Copywriting is not the specialty of an ordinary website designer. Furthermore, he does not provide the website content and relies on you to provide the text, pictures and all other information. His obligation is just to put up the website content in the most artistic fashion. However, a marketing-oriented website must be able to speak for itself, disseminating clearly useful marketing information to potential clients, making your products their number one priority. .
You may have hired a website designer and got ready all the necessary images. If you lack the word content, allow us to assist. 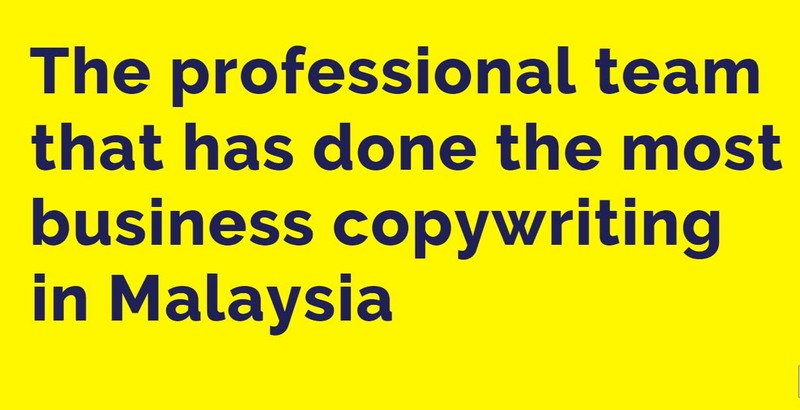 Our experienced and marketing-oriented copywriters are at your service. Genesis Smart Design has commissioned Chang, Chong & Hee as our legal counsel to handle all legal matters and any copyright infringement on a customer’s text,photo,design and so on. © 2018 Mywebdesign.All Rights Reserved.